Sachin Tendulkar, the master blaster has a finger on India’s fitness pulse. He explains the importance of sports infrastructures and how smart-sport-cities can transform the nature of our country. Let’s develop a sporting culture in India, & let’s do it together. Watch the little master map India’s journey toward a sports playing nation. Wouldn’t it be better if you have all the facilities you need to lead an active life within your apartment premises? Ashiana Landcraft proudly presents The Center Court, India’s premier sports luxury residences. The Center Court, located in Gurgaon, offers you 3BHK homes with everything you need to lead a fitter life. The aim of these homes is not only to bring sports closer to you and your family but to inspire you to take up sports and keep at it as well. The Center Court features 12 sporting facilities including Mahesh Bhupathi Tennis Academy (MBTA), Sportsfit Gym by MS Dhoni, a cricket practice pitch, a golf course, swimming pool, cycling tracks, and basketball, volleyball, and squash courts. In fact, there’s a facility for every age-group. While elders of the family can take advantage of the jogging tracks and lush greens for yoga, children can enjoy a great outdoor experience in the kids play area or try their hand at climbing at the kid’s rock climbing zone. All sporting facilities at The Center Court meet international standards down to the T. For instance, the Sportsfit Gym boasts of ample workout space and high-quality equipment while the cricket pitch has two cricket nets with bowling machines to help budding cricketers hone their skills. The two tennis courts at the MBTA are floodlit at night and are made of the latest tennis surfaces for maximum comfort. What’s more, you also get to learn from world-class coaches and improve your game. 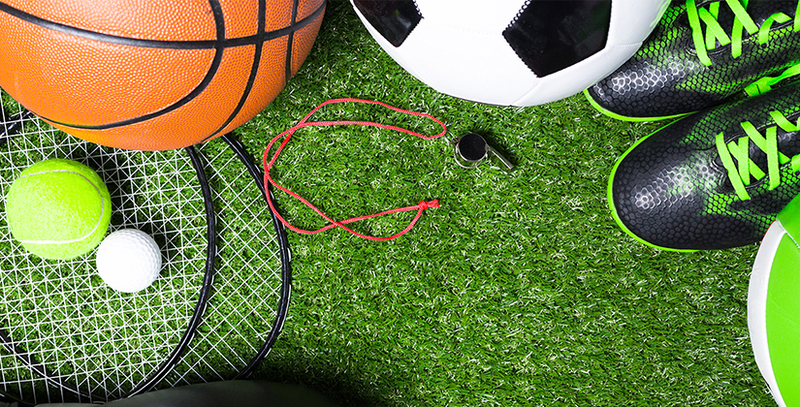 A home at The Center Court is an easy way to ensure that your family stays active and healthy. So why not invest in it? For more information about these luxurious sports residences, click here.